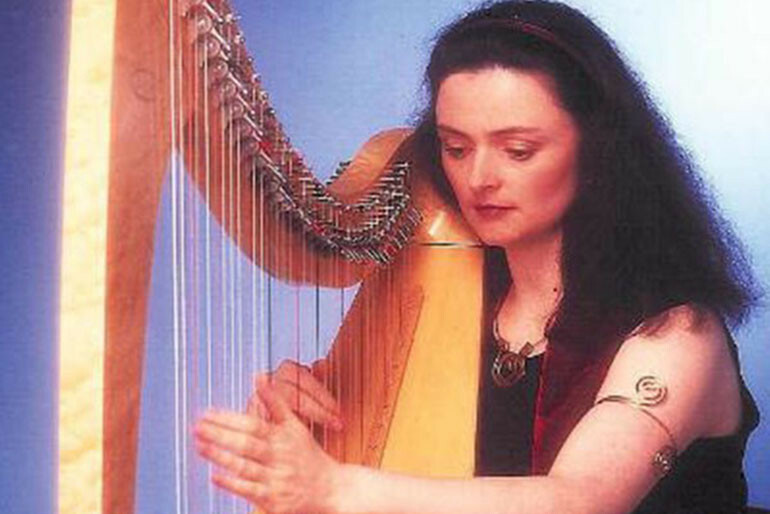 Singer harpist Anne-Marie O’Farrell is highly experienced in music for wedding ceremonies and receptions. She has performed for Presidents Michael D. Higgins, Mary MacAleese, Mary Robinson and Bill Clinton, and was among the chosen artists for the State Visit of Queen Elizabeth II to Ireland, in addition to performing at the high profile wedding of Ryanair’s Michael O’Leary. 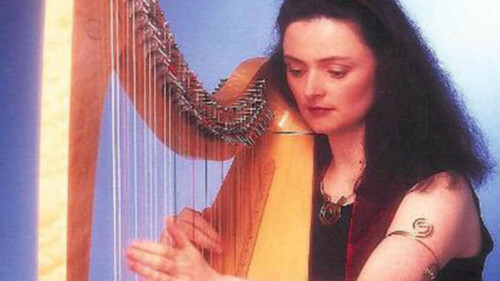 Visit her website for suggested wedding music and to hear excerpts from her highly acclaimed albums.